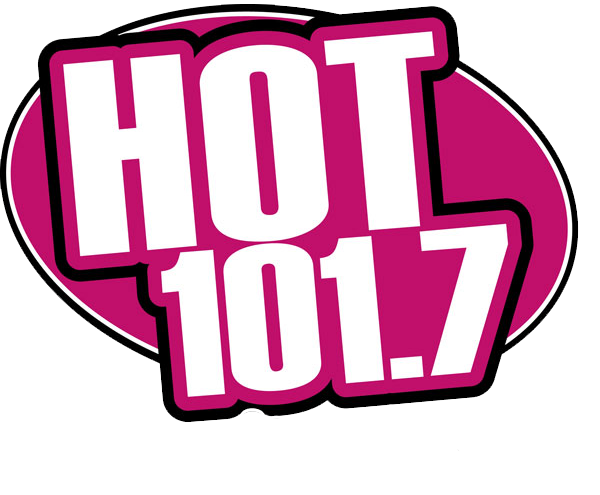 HOT 1017 goes wherever you go! Your car, your laptop, your phone and now on the Amazon Alexa and Google Home smart speakers. Say, “Alexa, enable the HOT One Oh One Seven Skill.” The station will start playing on your smart speaker. Thereafter, just say “Alexa, play HOT One Oh One Seven,” and you can listen on Alexa any time you want. -Alternatively, you can visit the Skills section of your Alexa App to enable the Skill. Just search for HOT 1017. 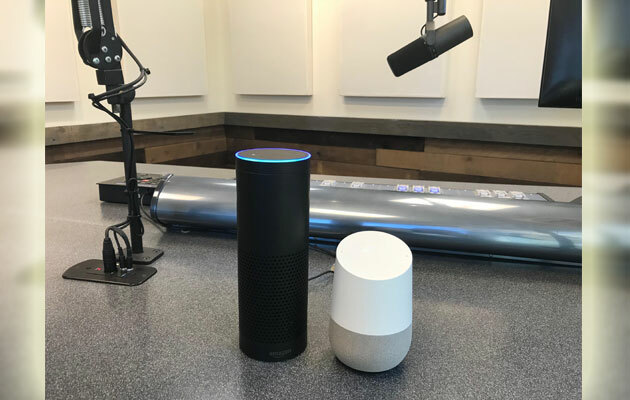 Just say, “Ok Google, play Hot 1-0-1-7.” The station will start playing on your smart speaker. Just one more way to get Sonoma County’s Hit Music Station, HOT 1017!